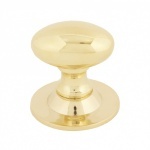 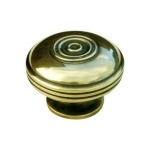 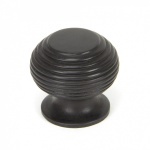 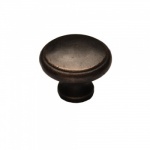 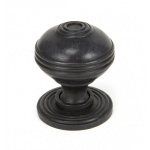 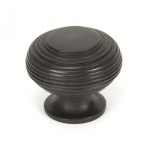 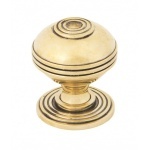 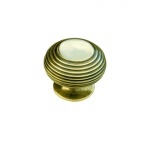 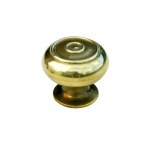 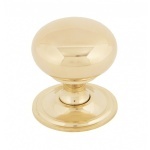 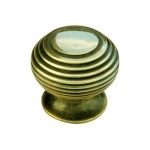 Our traditional brass and bronze cabinet furntire are prefect for cupboard and kitchen doors. 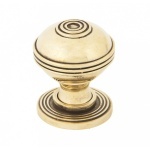 Available in beehive and several period styles. 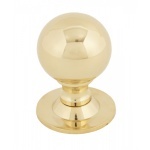 Order On-line for next day delivery.